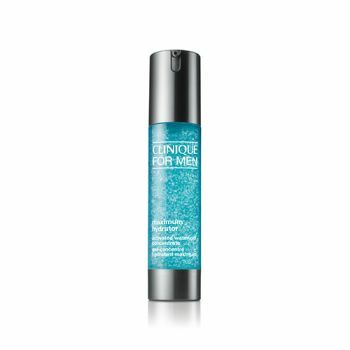 An instant 179% moisture boost. Water-gel formula is ultralight, yet intensely hydrates to boost skin's moisture reserves for a full 24 hours. Innovative Liquid-Sphere Technology combines water-binding ingredients with encapsulated antioxidants to help break the cycle of dryness and environmental stress that can age skin's appearance. Absorbs instantly, leaving skin soothed, comfortable, fresh. Oil free.